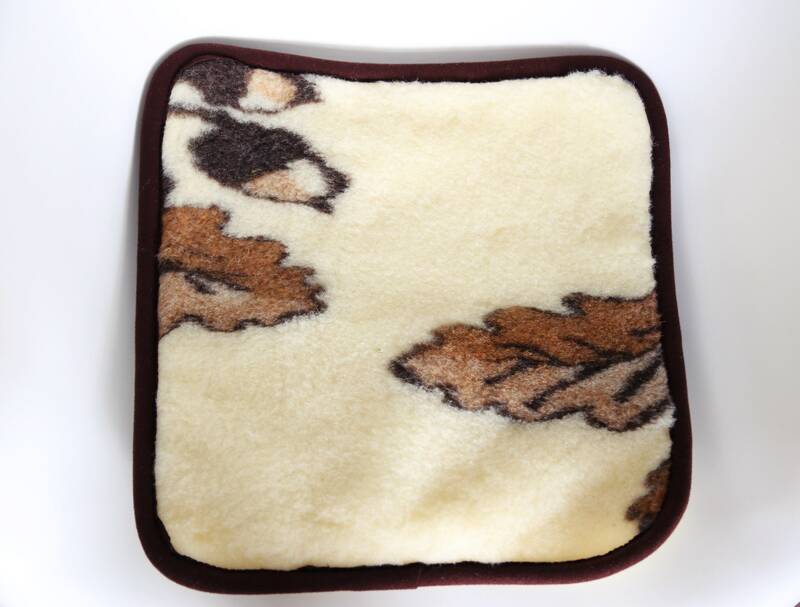 Top-quality woolen products made of fluffy, natural merino wool. 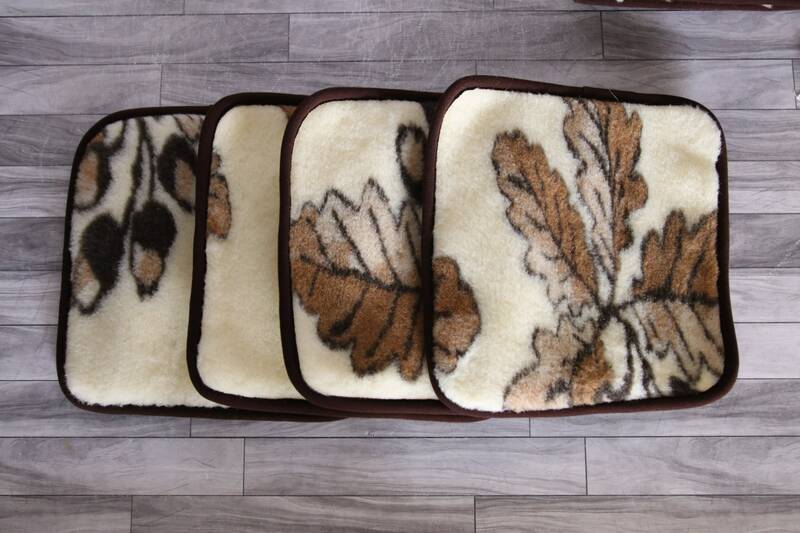 We especially recommend woolen products to people struggling with rheumatic pains, back pains, circulation problems and thermoregulatory disorders. 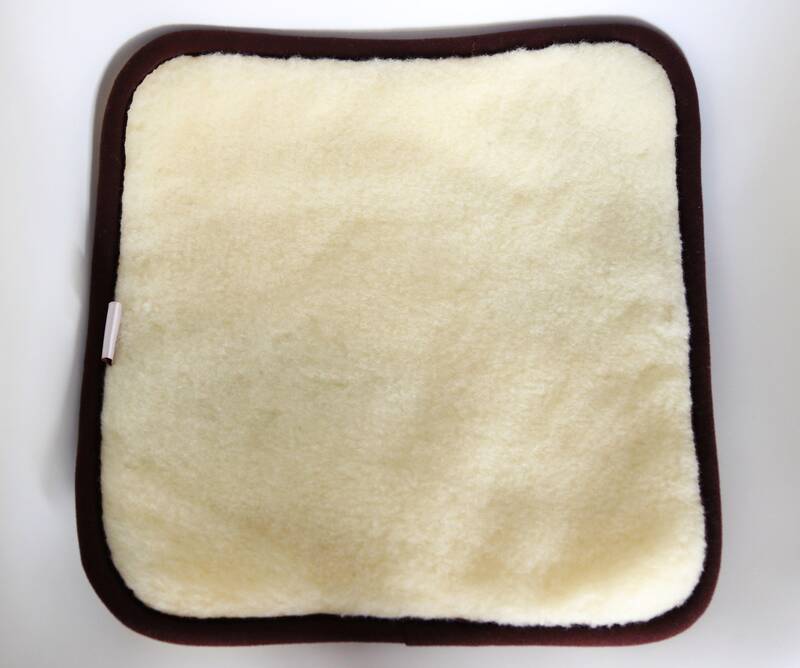 Natural wool in contact with the skin stimulates nerve endings and improves blood circulation. It causes a natural warm up and regulates the temperature, preventing overheating.